Are you planning a romantic date night? A fun night of drinks with friends? Or do you simply need a quiet place to relax and unwind after the worries of the day? For all of these occasions and more, nothing beats the comfort and privacy of a hot tub in your home. 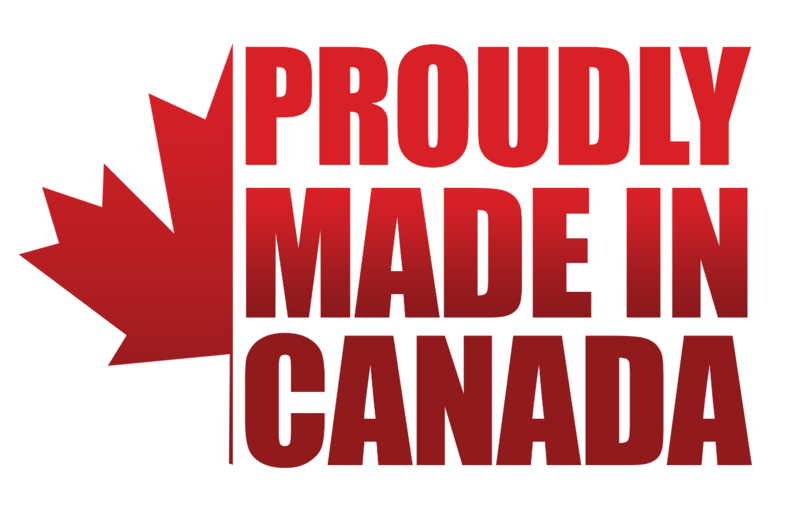 At Koko Beach Hot Tubs, we provide clients in Edmonton with quality hot tubs from one of the most reputable brands. We carry different sizes and styles, depending on your individual needs and the space available. We have cozy tubs that are perfect for you and a partner, or larger tubs that will be the centerpiece of your backyard party. For modern designs with flashy disco lighting, rustic styles with wood paneling, and even infinity edge-style luxury tubs, we sell products that look great and function beautifully. A classic look with handmade-quality craftsmanship. A modern style that features a curved back and a continuous waterfall. This is the only portable tub to feature a vanishing edge. 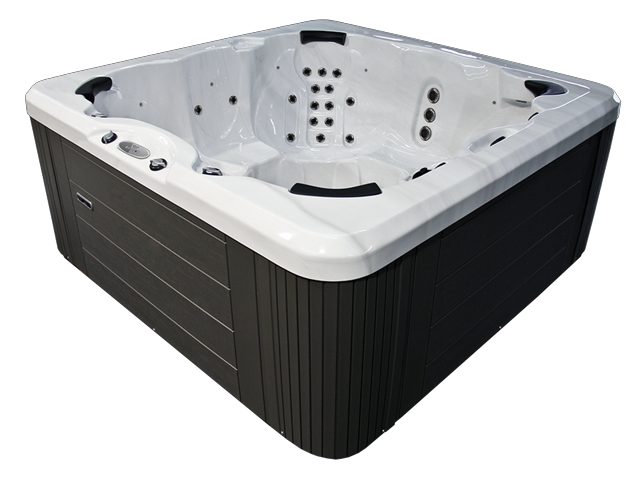 NorthWind Hot Tub™ models are built to be the perfect entry-level hot tub. For those looking to save money while still getting the ultimate in comfort, we carry used and refurbished models. We also offer weekly specials. Jets, steps, lights – we’ve got it all! We’ll also come to your Edmonton property to install your newly purchased tub. We also carry accessories like covers, chemicals and more. 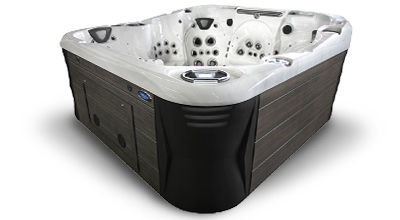 If your hot tub malfunctions, we offer prompt and efficient repairs and maintenance for all makes and models. 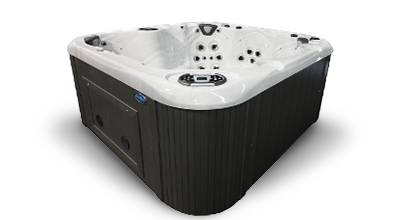 We want you to get the maximum enjoyment out of your hot tub with no downtime! Whatever your hot tub needs, contact Koko Beach Hot Tubs today. 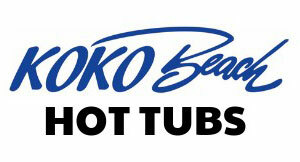 Contact Koko Beach Hot Tubs to keep your hot tub in good condition. 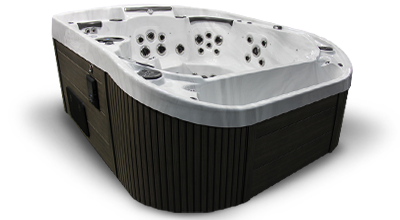 Click here to finance your new hot tub – easy and fast approval!